A Swedish pop group from the 70’s is back on track after taking a long hiatus for 36 years. 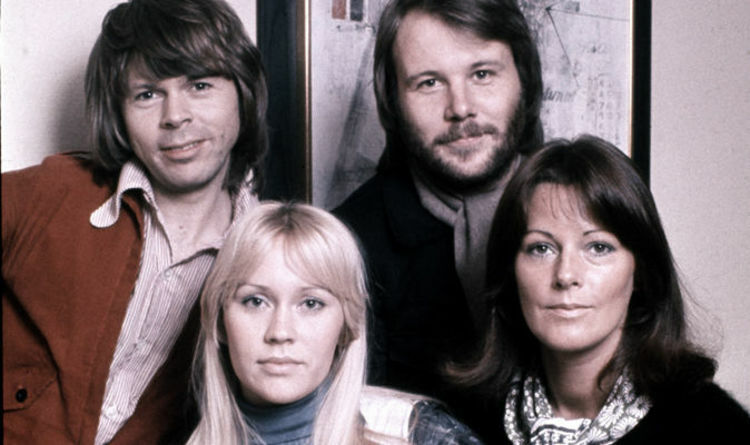 ABBA, formed in Stockholm, Sweden in 1972 consisted of 4 members – Agnetha Fältskog, Björn Ulvaeus, Benny Andersson, and Anni-Frid Lyngstad. The band’s name itself is an anachronism of their member names. ABBA, during its peak, sold more than 500 million album copies, making them one of the most successful pop groups of all time. After the Fältskog-Ulvaeus and Andersson-Lyngstad marriage, the group took a hiatus and pursued their solo careers of music making and writing. The hiatus was long, and their fans eagerly waited for a re-union. It’s 2018 now, and ABBA just officially confirmed the fact that they are having a reunion and have already finished recording 2 songs together. One of them, “I Still Have Faith in You” is set to be broadcasted by NBC and BBC in December. Their fans are eagerly welcoming ABBA with messages filled with love all over Twitter and Facebook. The legends from the 70s are back. They have rested and enjoyed their holiday, but they are now here to take back their position; and their fans are more than ready for it.